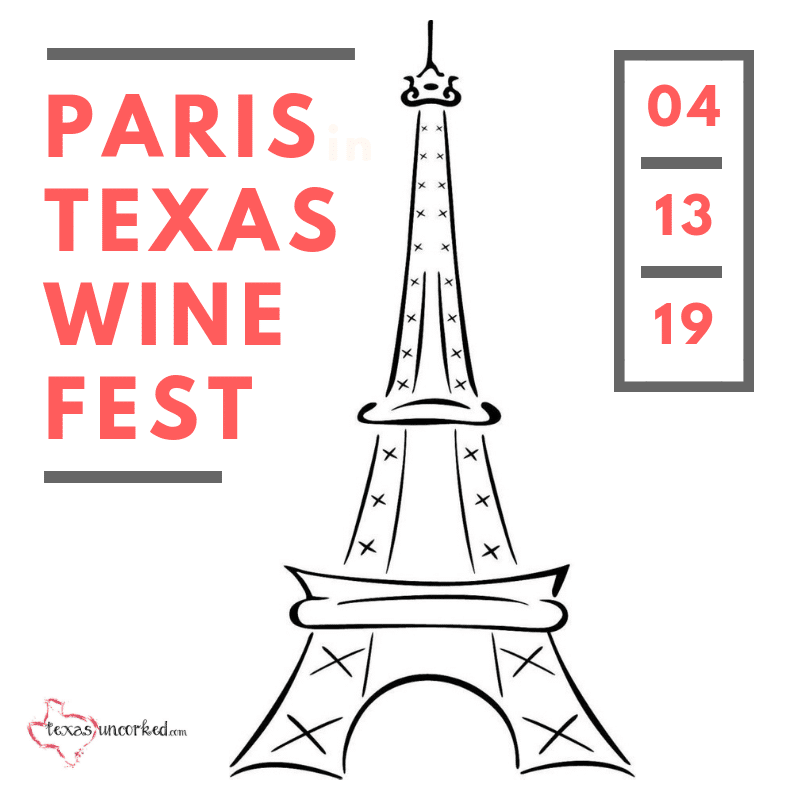 Hop on a Texas Wine Trail! We’ll make a believer out of you yet! Wine Trails are legit. Usually 10-50 wineries (we’re lookin’ at you Hill Country Wine Trail!) that offer a spectacular deal on wine tastings at the wineries of your choice. Often, the incentives are pretty sweet – like a chocolate pairing on the Texas Bluebonnet Trail – and other times, it’s just the heavily discounted tastings. Don’t trust us – go experience one for yourself! There are plenty to go around. 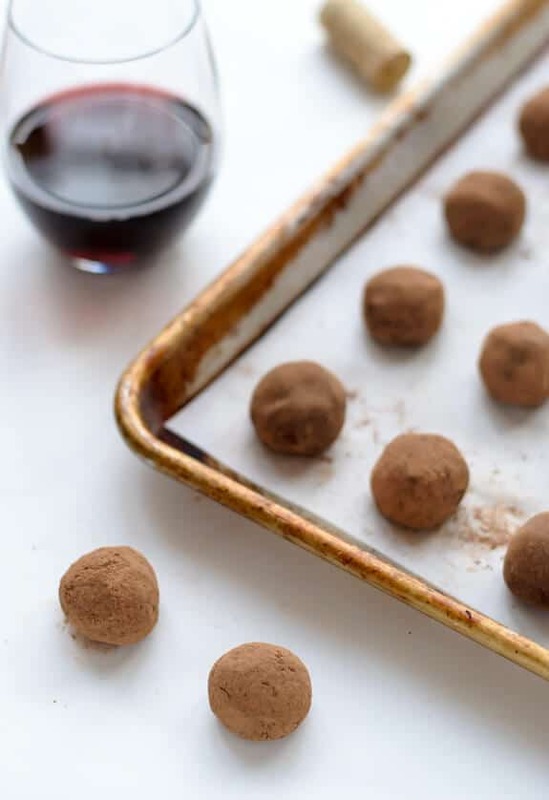 We clearly believe pairing wine and chocolate is a best case scenario. 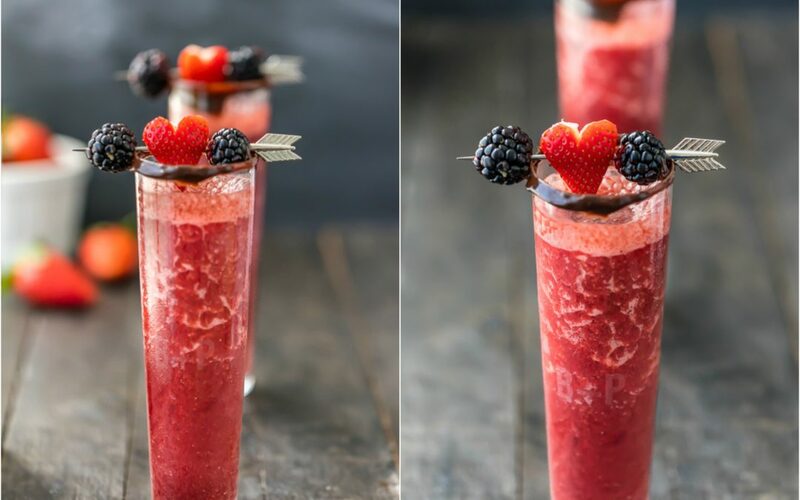 So do the folks over at Well Plated with this Valentine’s Day recipe. Wrap ’em up in something cute with a bow, and it’s got “best Valentine’s Day gift” written all over it! 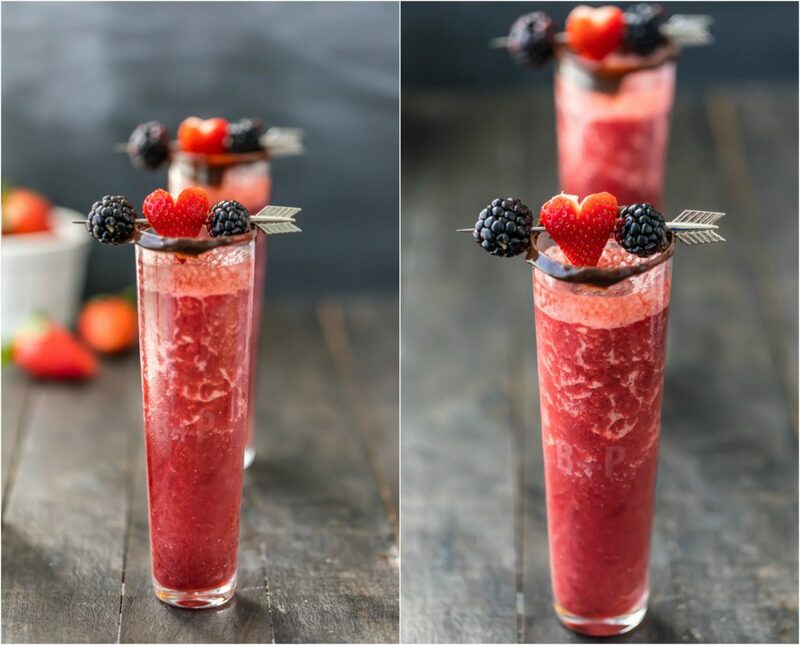 In just 5 minutes, y’all… 5 minutes… you can have this ridiculously delicious, decadent drink mixed up as a fabulous Valentine’s Day Gift! 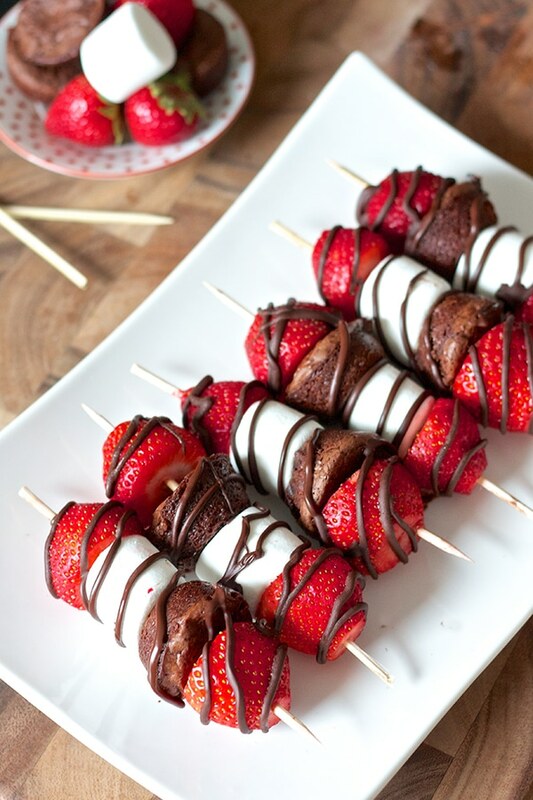 Blend strawberries with a light bodied red wine and some chocolate sauce and you’re in business. Don’t forget the stinkin’ cute little arrow picks for your stinkin’ cute little heart strawberries and such. Smooches on deck! 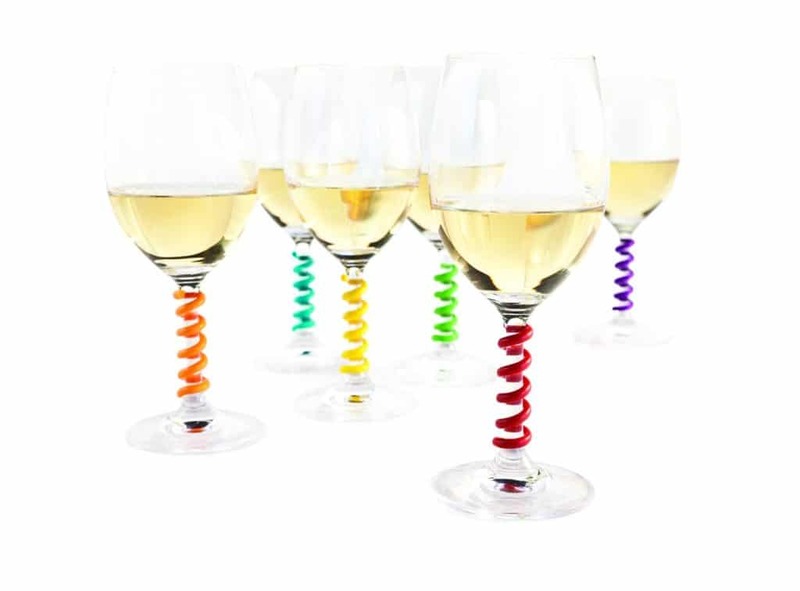 And… if you’re just looking for the best Valentine’s Day gift for your favorite wine lover, why not some ridiculously cute wine stem charms? Whatever the gift, we’re sure you will make it the best Valentine’s Day ever!